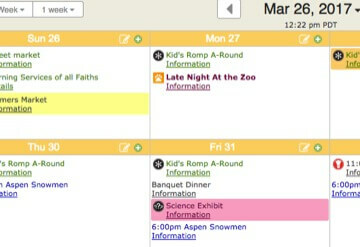 Keep&Share’s simple web calendars make it easy for you to stay up-to-date, no matter where you are. Plus, it’s easy to share with others so everyone is on schedule. 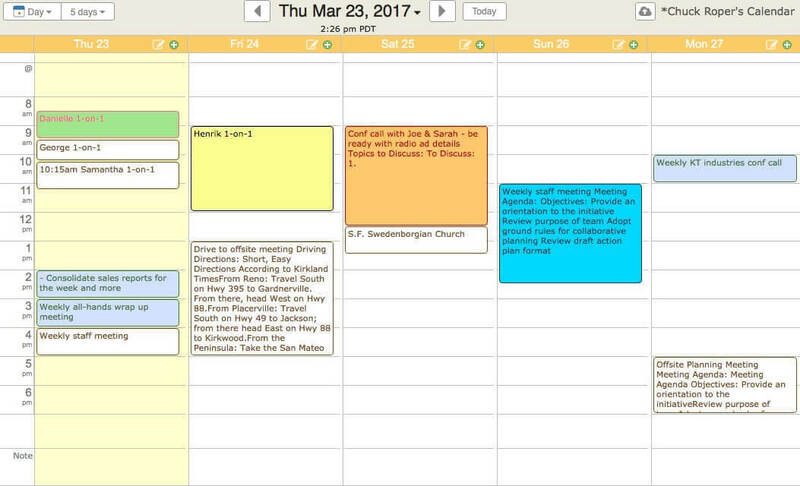 Not only can you type in it, but Keep&Share’s free calendars let you add icons, colors, email reminders, pages of notes, and more. We specialize in giving you what other calendars can’t. 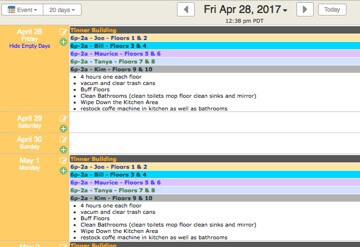 Circulate copies of your calendar with the exact layout you want — Keep&Share calendar PDFs are beautiful & highly customizable. You can print daily, weekly, monthly, and yearly calendars with ease. Keep&Share is 100% free: no subscription of any kind is required. And by the way, we do not add advertising in your calendar nor do we alter them in any way. 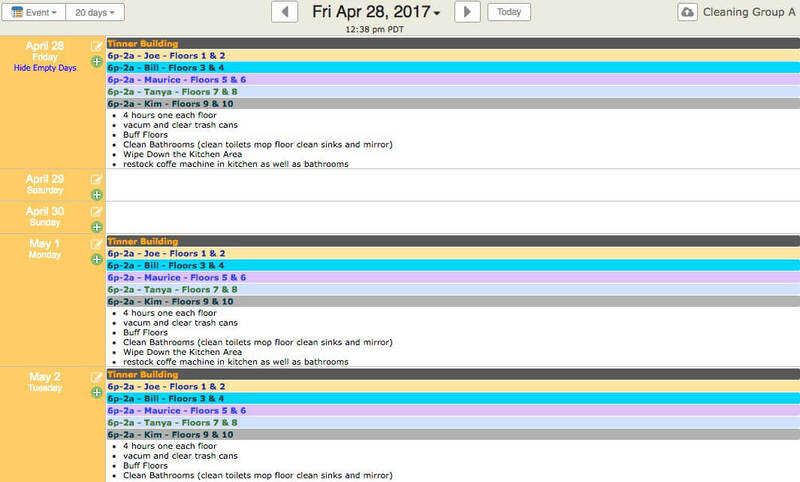 You always control who sees what — your printable calendar will only be visible to others if you actively change the share settings. Simple icons tell you at-a-glance who can see what, so you can be 100% sure only the right people have access. You can print events from a specific date range, events with a certain keyword, events notes, and more using our calendar “search.” This makes it easy to find the information you want at any time. 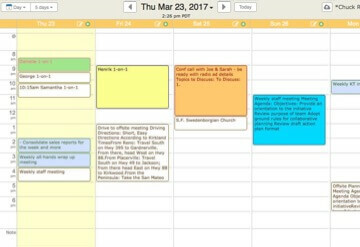 Need more calendars or more features? You can always upgrade your free account to one of our paid plans, to get access to our calendar overlays. These allow you to add holidays, religious observances, and moon phases to your calendar by checking a box.